Come join us and celebrate the beginning of our 4th album! ‘Out of the Ashes’ EP is due for release on Feb 23rd, Friday night at Flutterbucks Pizzeria. Doors open at 6pm for a 7pm start. The four track EP is a taster of whats to come, recorded locally and influenced by our tours through Ireland and the UK early last year. With only a month until we leave for South by South West, Austin, Texas, the event will help support us getting back to the USA. There will be plenty of pizza, good company and music to go around. We look forward to seeing you all there! 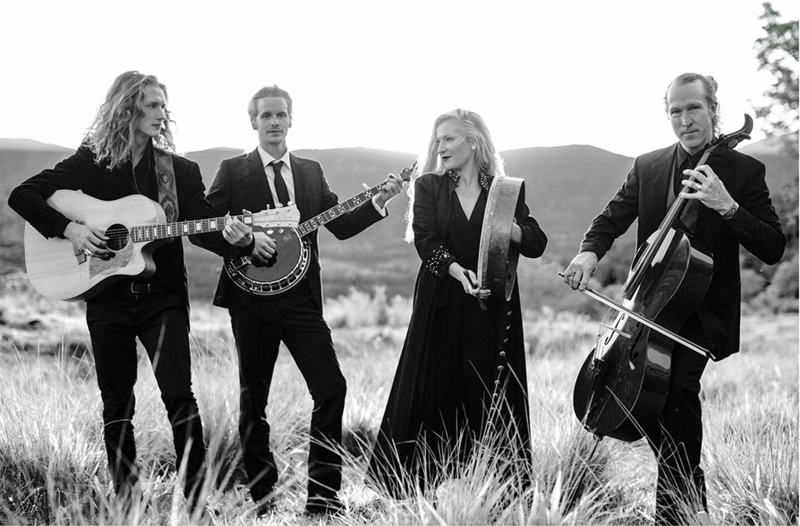 O'Heart Festival 2018 Artist Applications Now Open! Thats right! O'Heart is back this August on the 24th-26th and artist applications are now open! If you are a musician and want to apply or have friends who are musicians forward them through to the application link below! 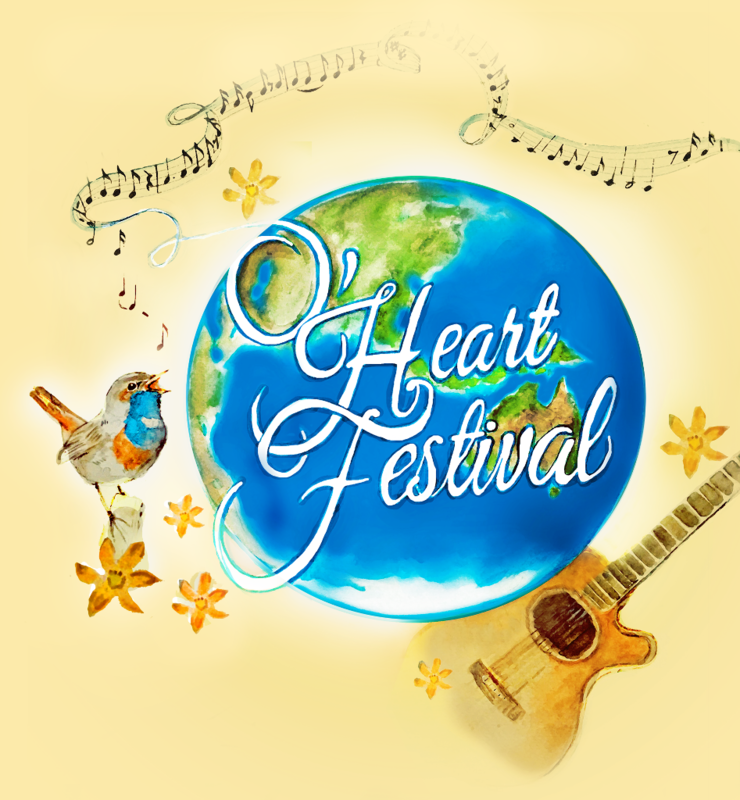 The O’Heart Festival is a three-day, Conscious Living-Indie Folk event. This festival is deeply rooted in environmental awareness (alternative energy technologies and sustainability solutions), Wellness (Conscious Living), and live music. Our raison d’etre is to inspire a shift in Consciousness and be a part of making a difference on the earth plane – opening hearts and coming together. We want O’Heart Festival to be a time of nourishment, a time to be uplifted, a time of greater understanding, and above all a time to Awaken! We want people to feel inspired and re-discover what it is to cooperate, and what is possible when you live from the point of view of Heart. February 23rd - Out of the Ashes EP Release Party - Flutterbucks Pizza, Tyalgum ($15 at the door, doors open at 6pm for a 7pm start).